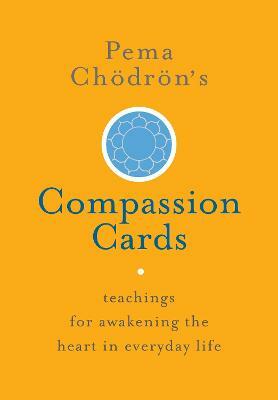 This book from Pema Chodron offers short, stand-alone readings designed to help us cultivate compassion and awareness amid the challenges of daily living. 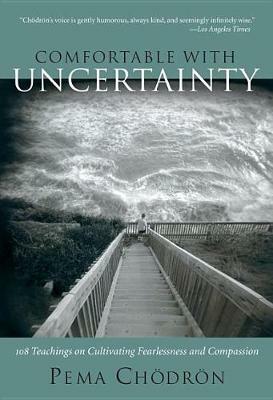 More than just a collection of 'thoughts for the day', "Comfortable with Uncertainty" offers a progressive programme of spiritual study. 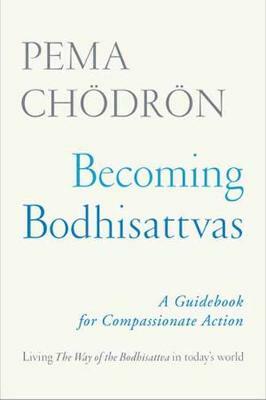 The book leads the reader through essential concepts, themes, and practices on the Buddhist path. 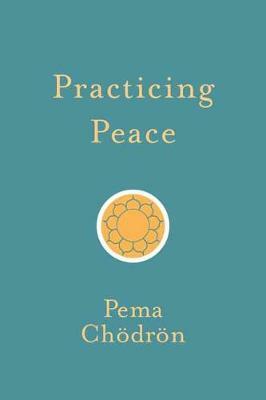 By the end of the cycle of readings, the reader will have completed the basic training for becoming a 'warrior-bodhisattva', one who courageously takes up the path of awakening compassion - both for oneself and others.The book will be cherished by the many readers of "The Places That Scare You" and "When Things Fall Apart" since it offers pithy and stirring passages gleaned from Chodron's previous books. 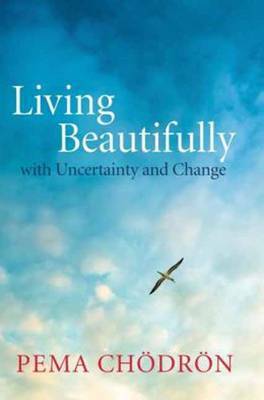 The readings explore topics such as loving-kindness, meditation, mindfulness, 'nowness', letting go, and working with fear and other painful emotions. Through the course of the book, readers will learn practical methods for heightening awareness and overcoming habitual patterns that block compassion. Readers will also develop a working knowledge of tonglen, an on-the-spot meditation practice for easing emotional suffering (both our own and others'). "Comfortable with Uncertainty", like a set of traditional Buddhist prayer beads, strings together 108 gems that will be cherished for their guidance and inspiration. 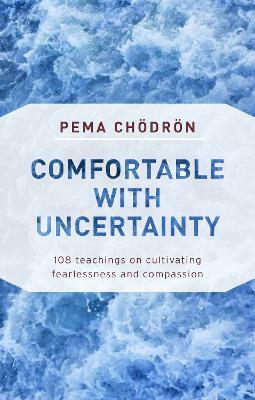 Buy Comfortable With Uncertainty by Pema Chodron from Australia's Online Independent Bookstore, Boomerang Books.